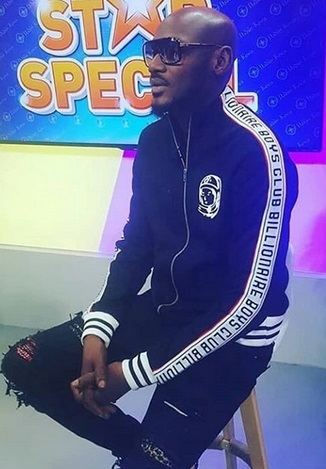 Musician Timaya, Innocent Idibia-2face has declared as the only one who can call himself a legend under that in the Nigerian music industry. He made this known in a radio interview with SoundCity FM. His words; "In this part of the world, many artists, when they come to 10 years, they start calling" I'm a legend "," legendary ". "For me, in this industry, the only person who can call himself a legend is 2face, the others should not, even if people call me a legend, I do not like being seen like that." 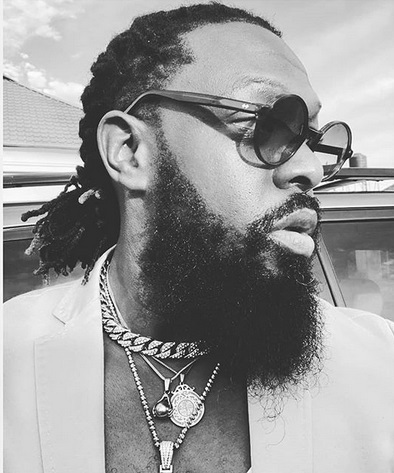 "The crown goes I'm Timaya anytime everyday, 13 years is not three years. "People do not understand that a hit does not mean you're a star, stars are always shining, some people can make a hit and you'll never hear from them again, there's not a year I've never lost a hit "I do not want to be the number one. I just want to be a musician. Many people came and went, but I am still here. "